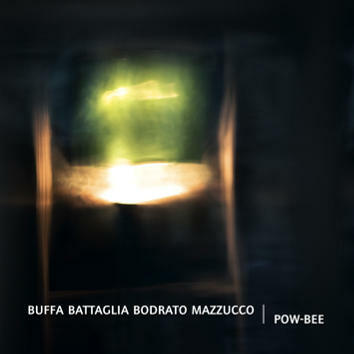 This work of collective composition combines the taste of Italian melody with the sound of contemporary European jazz. Nine tracks provide a huge variety of moods from pop to free, from chamber music to funk, from the atmosphere of northern Europe to blues. But, as Andrea Buffa says, whatever the mood, this new quartet devotes itself entirely to the sound representation of the daily attempts to live their dreams. Andrea Buffa - tenor and soprano sax, Stefano Battaglia - piano, Fiorenzo Bodrato - bass and Dario Mazzucco - drums.